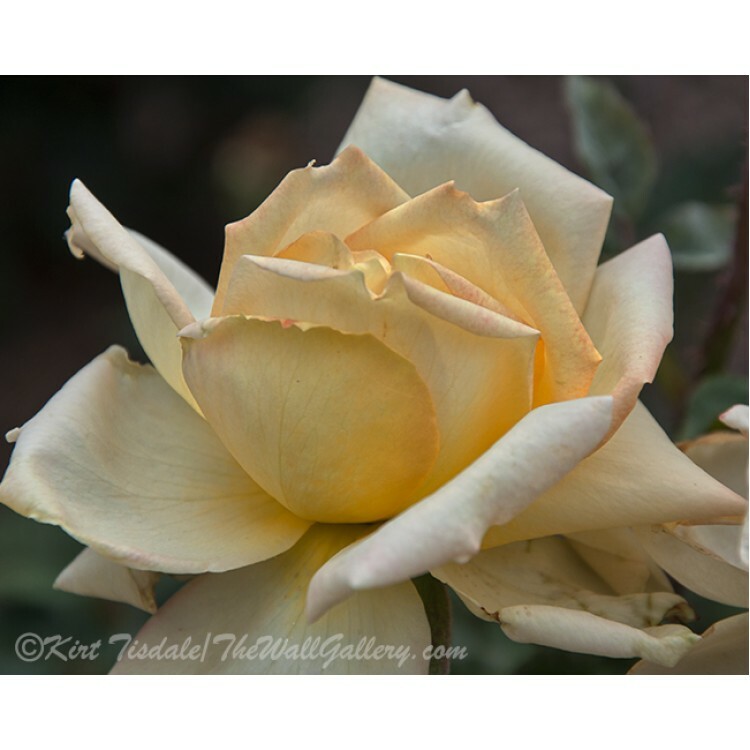 The Unfolding Of A Pale Yellow Rose Bud is a color photograph wall art print of a yellow colored ros.. 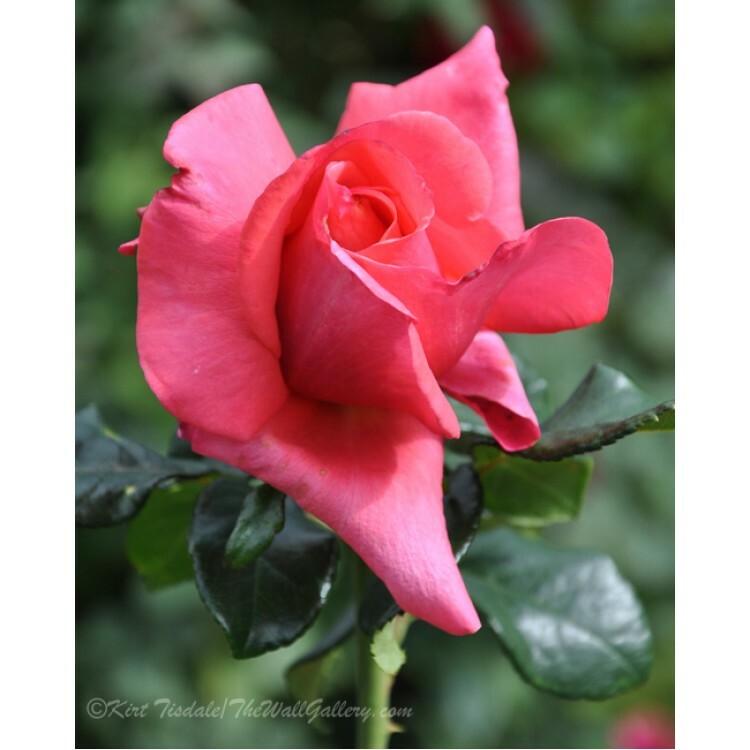 The Unfolding Of A Pink Rose Bud is a color photograph wall art print of a pink colored rose. 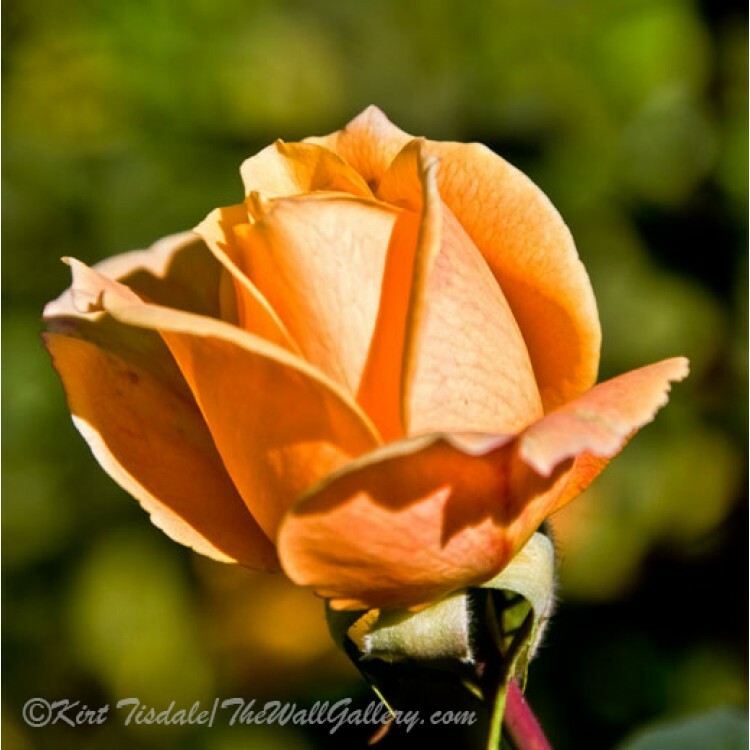 (..
Peach Rose Bud is a color photograph wall art print of a peach colored rose. 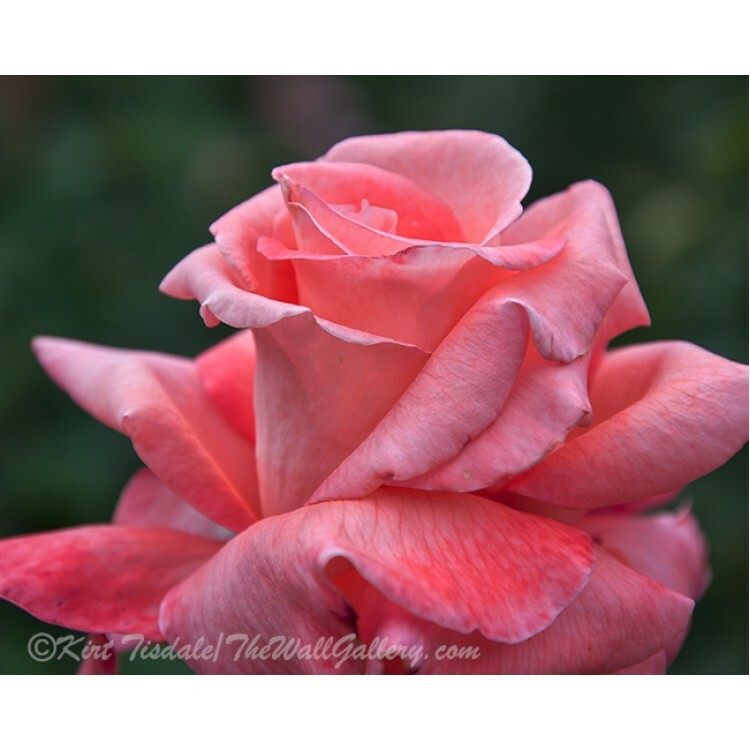 I captured this bloom i..
Rose Bud is a color photograph wall art print of a red rose bud. 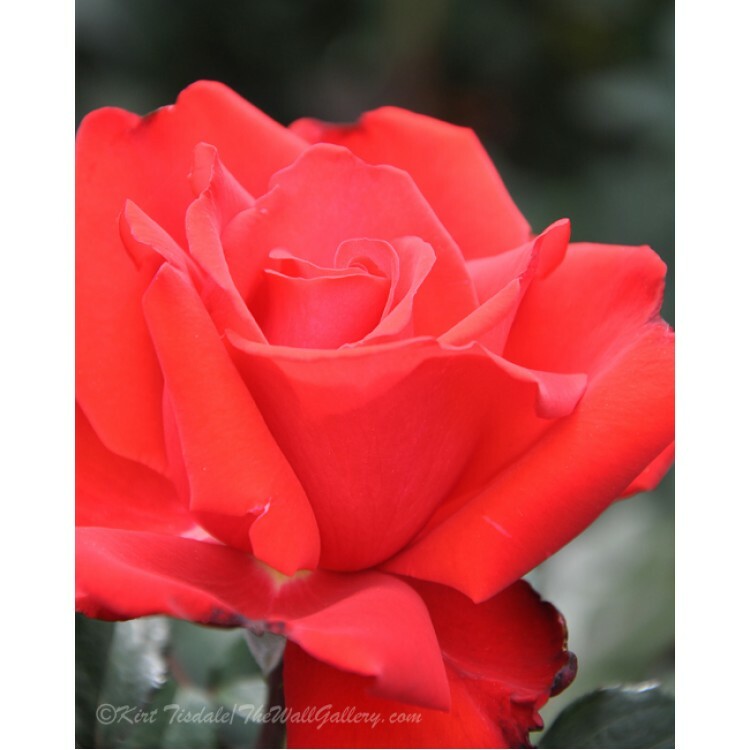 I came across this shot in a p..
Rose Bloom is a color photograph wall art print of a red rose bloom. 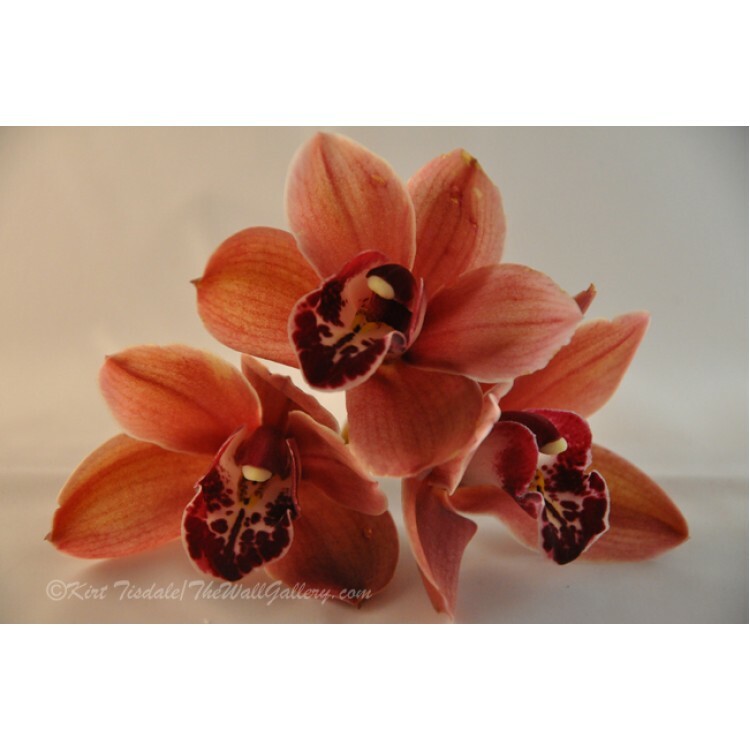 I came across this shot in.. 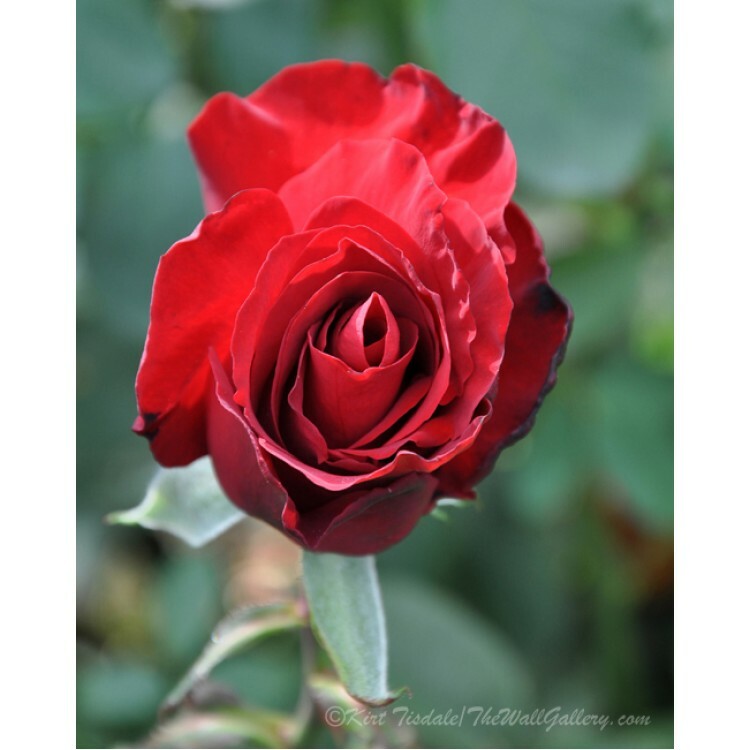 Deep Red Rose Bloom is a color photograph wall art print of a red rose bloom. 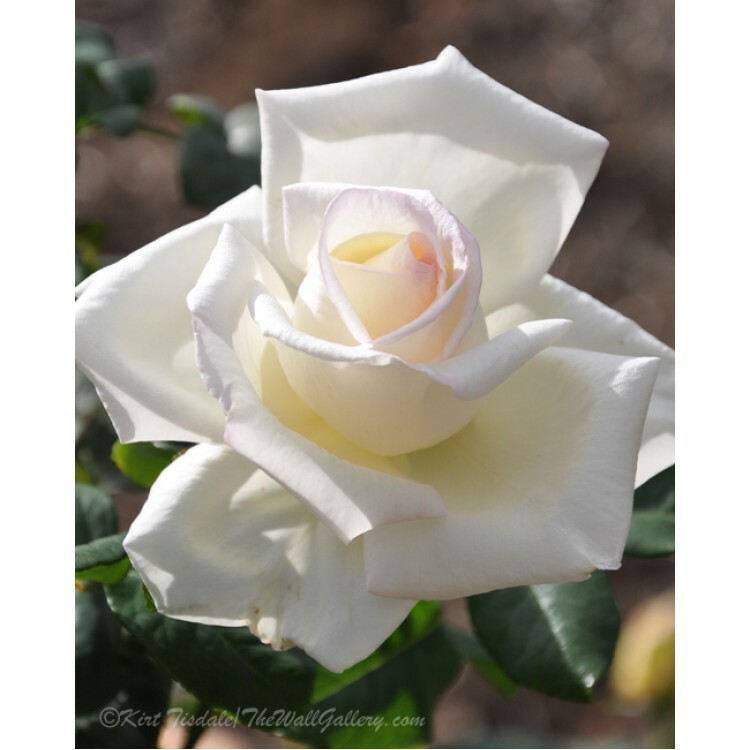 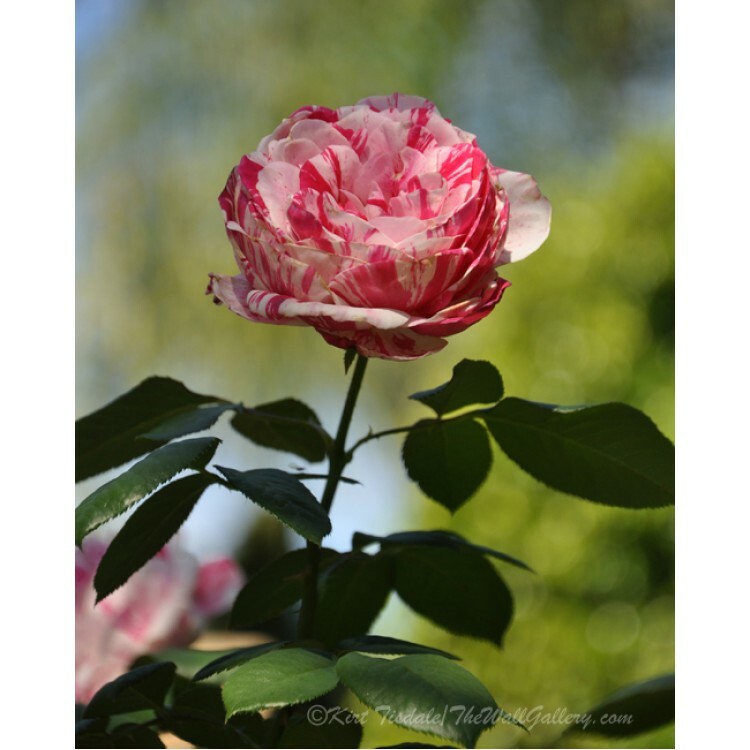 I came across thi..
Candy Cane Rose is a color photograph wall art print of a candy cane rose bloom. 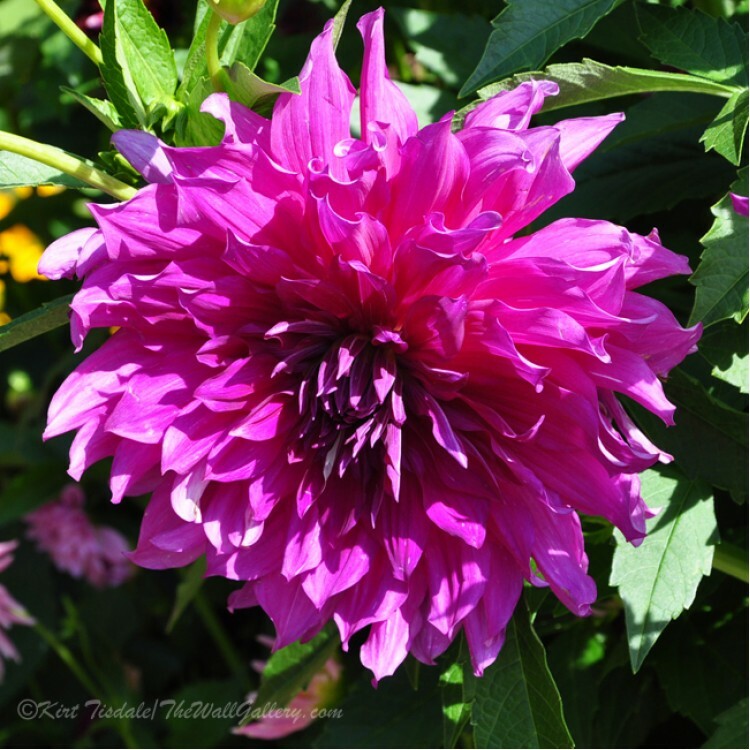 The bloom is f..
Dahlia Bloom is a color photograph wall art print of a bright purple dahlia bloom. 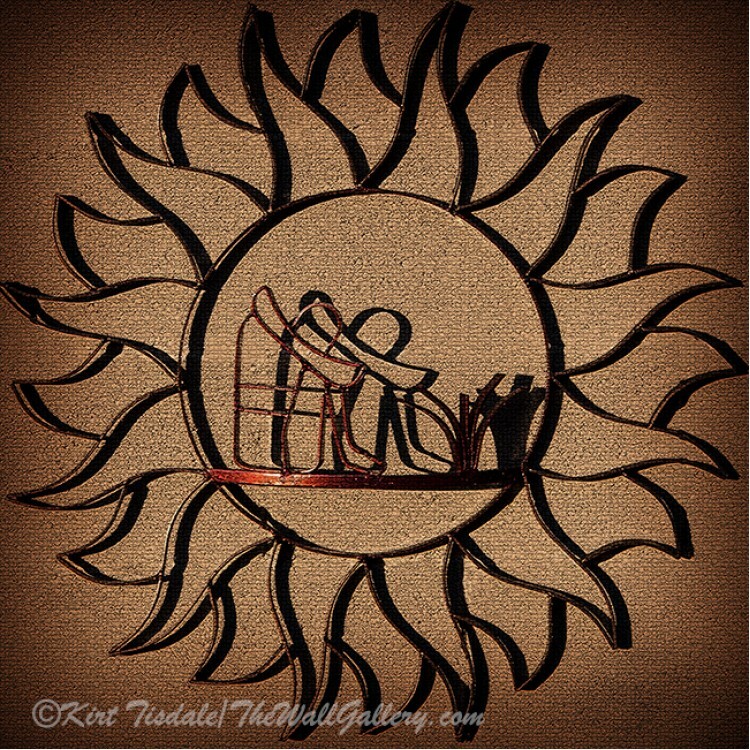 I came acros..
Southwest Campfire Sculpture is a photographic capture of an iron sculpture. 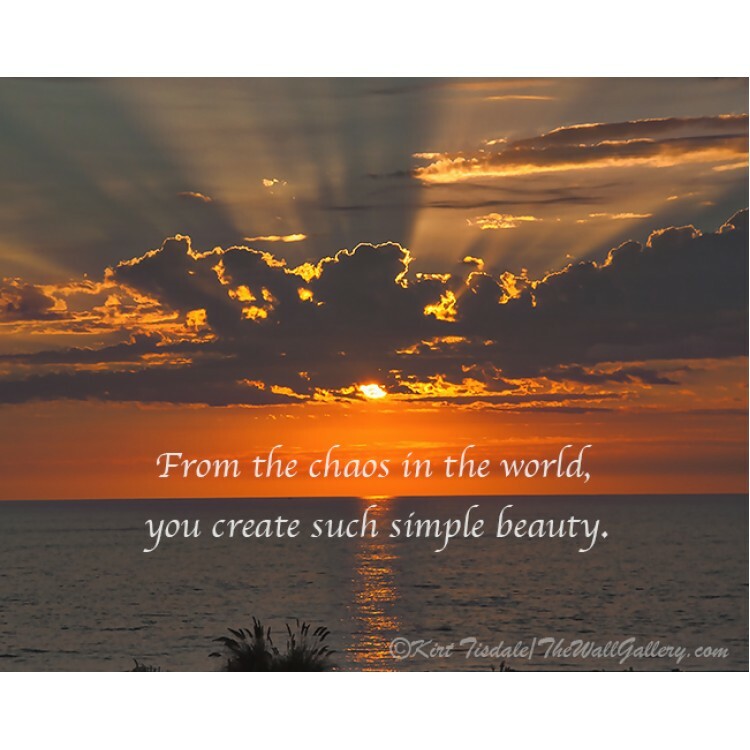 The setting is a..